Made entirely of wood pulp, our 100% biodegradable fitness club wipes are less wet and have a papery feel. However, they contain the same quaternary disinfectant used in our other gym equipment wipes. Individual cleaning wipes measure 9" x 7", and each roll contains 1,500 wipes. 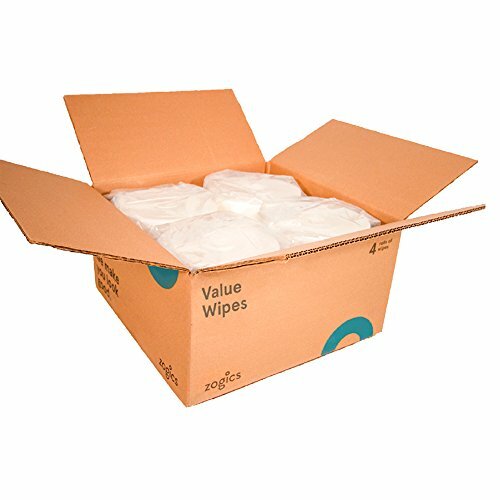 Zogics Value fitness center wipes are designed for use with our attractive wall mounted dispensers, floor stands, and buckets. If you have any questions about this product by Zogics, contact us by completing and submitting the form below. If you are looking for a specif part number, please include it with your message.